Before you know how to choose the perfect masticating juicer, you would need to know the different types available on the market. There are a lot of myths associated with the juicers around us. And contrary to the popular belief, the masticating and centrifugal ones are not the only ones in the market. These two are the ones we use most, and hence are more popular. Since ‘masticate’ means kneading or grinding a substance into a pulp, a masticating juicer is one, which grinds the ingredients at a very low speed. There is no rotation or any spinning action involved. However, it is an efficient way of extracting the juice. Centrifugal is the force, which directs away from the center, in case of a rotational motion. So, when it comes to centrifugal juicing machines, there is spinning involved, which helps to separate the pulp from the juice. Considering these two work following two different principles, their price is also different. However, it is better to invest in a masticating juicer because of certain reasons. 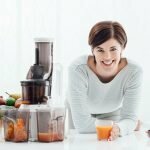 Why Should You Choose A Masticating Juicer? When you are buying a juicer, you are looking to add some more nutrients and vitamins to your body easily. 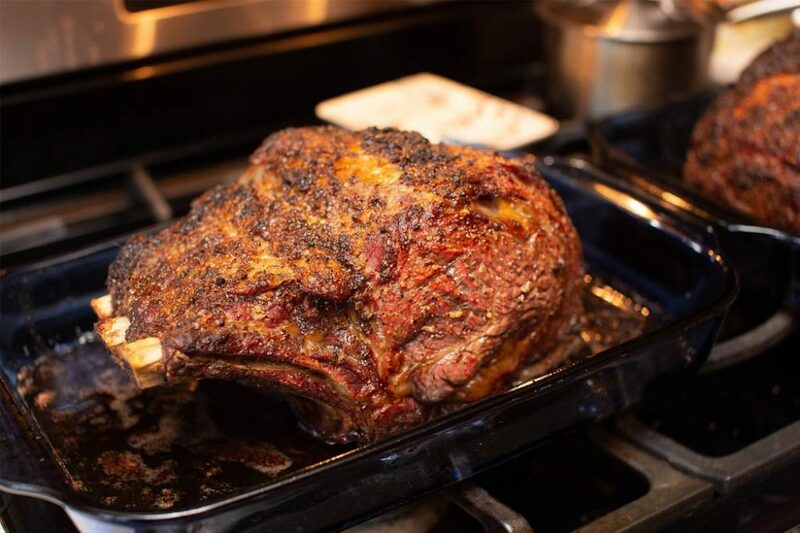 However, with a centrifugal model, your nutrition value decreases, because of oxidation and friction. Additionally, these machines provide more flavorful juices and more quantity of juice compared to their centrifugal counterparts. They are quieter, and more flexible (compared to centrifugal machines) and versatile. So, now that you know about why you should invest in a good masticating juicer, let’s have a look at one of the best on the market. The Omega Nutrition Center Juicer is one of t best and most popular on the market. Let’s have a look at the features, and why it is a popular choice. If you are looking for a perfect masticating juicer, which does not have a high cost, but also provides you with all the options a juicer should have, the Omega Nutrition Center Juicer is the perfect choice for you. 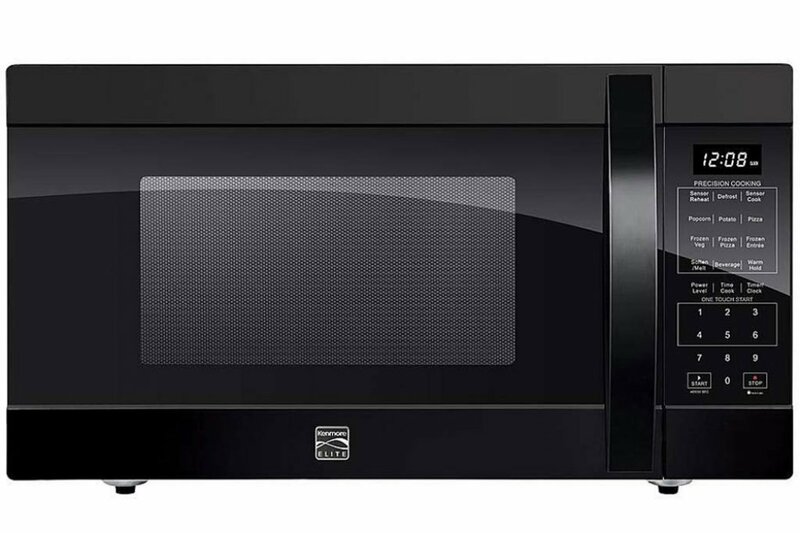 It comes with low speed, dual stage juicing, which makes it easier to clean it after use. Additionally, the juice extracted can be stored for 72 hours without any problem. What’s more, the process of juicing does not change the taste and/or color of the juice. Add to it the fact that you can use it for any purpose other than juicing. For example, you can prepare butter from grinding nuts or extract oil from cashews if you want that. Also, since Omega is proud of their own products, and are sure that they have a reputation to maintain, it comes with a 15 year warranty period, the highest in the market presently. 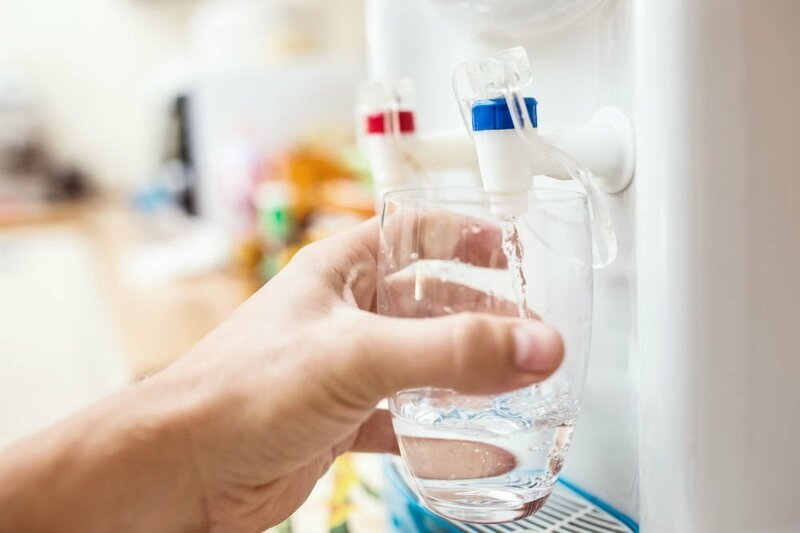 All these factors add to the credibility of the Omega Nutrition Center Juicer, which can be a perfect addition to your kitchen when you need it. 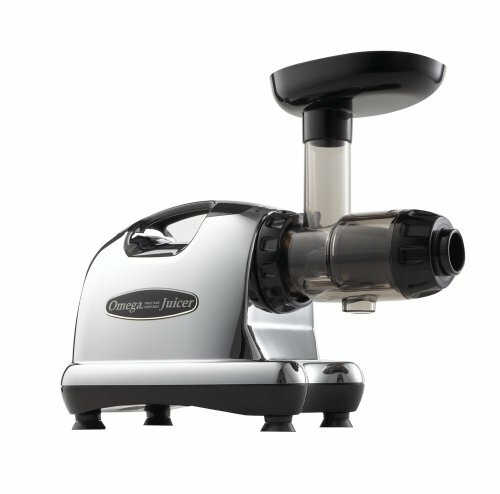 When it comes to comparing the Omega Nutrition Center Juicer, not many can live up to expectations. However, Nutrihome also has a good one, when you are comparing its features. 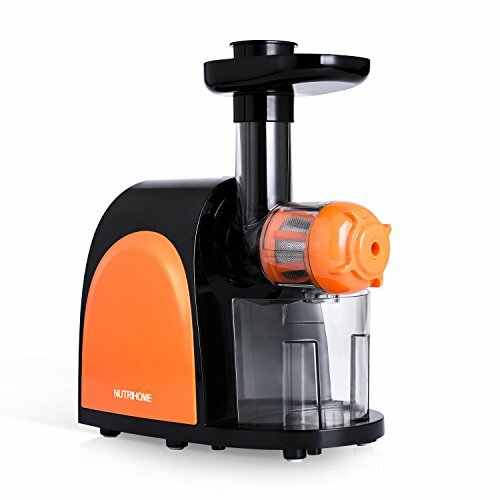 With higher nutritional value of the juice, an easy to use and clean design, and the multipurpose function, this can be an alternative of the Omega Nutrition Center Juicer. However, it does not come with a 15 year warranty, or doesn’t have the different color variation like the Omega has. Also, the low speed rpms of the Omega makes sure that your juice doesn’t go through oxidization, and no foams or froths are formed. No such thing can be said about the NutriHome masticating extractor. Another product, which can be compared to both of these is the SimpleTaste Electric Masticating Juicer. It comes with all the features the NutriHome extractor has. It also has a cleaning brush and 30 day full refund policy. On the plus side, it comes with one year warranty and a friendly customer service. 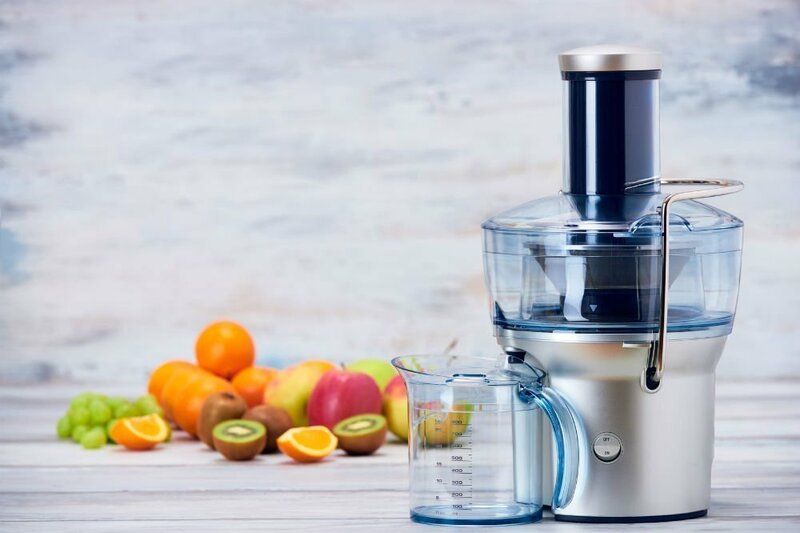 At the end of the day, if you are looking for an all round perfect masticating juicer, which can help you to juice as well as grind, the Omega Nutrition Center Juicer is the perfect choice for you. 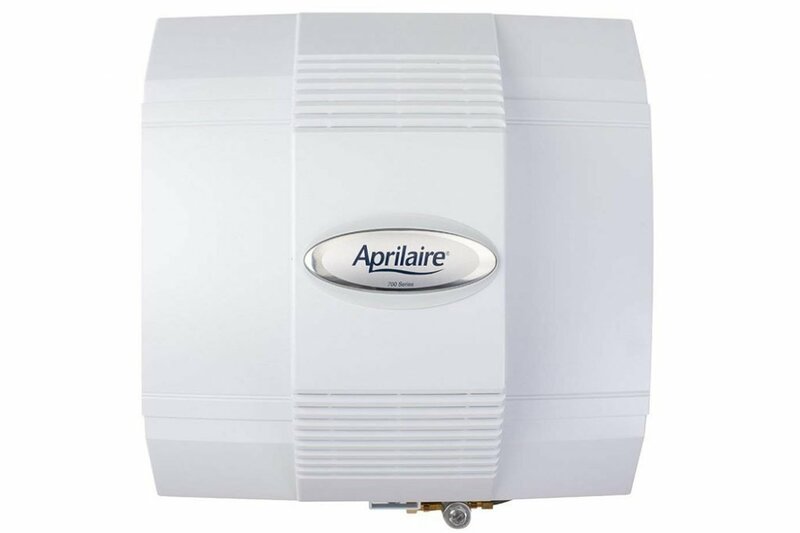 With its 15-year warranty period, you can be sure that you have a stellar product in your house. Additionally, you can choose from multiple price options or the color you like. 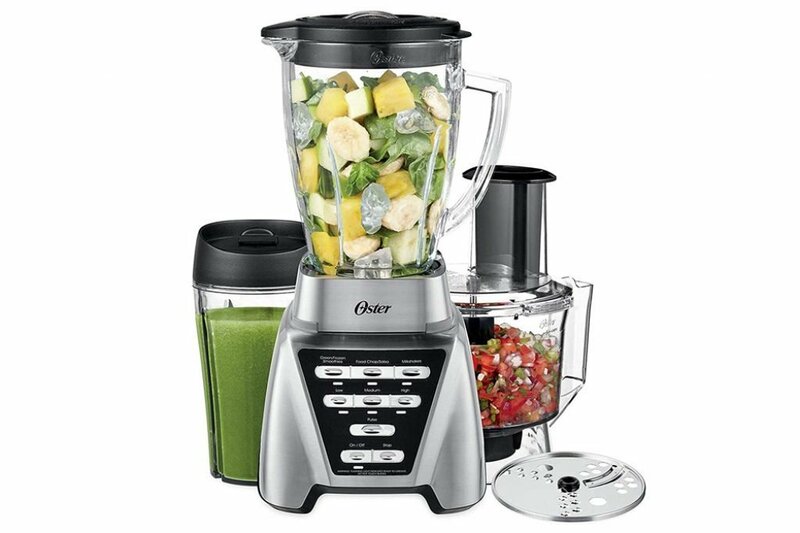 Lastly, the features like low noise level, easy to clean feature and dual stage auto juicer is a great addition to the normal features. This makes it a best seller in its category. So, what are you waiting for? All you need right now is a juicer for your kitchen, and the Omega Nutrition Center Juicer would be the perfect choice for this! 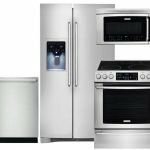 Grab yourself one and see how it transforms your kitchen and your lifestyle.